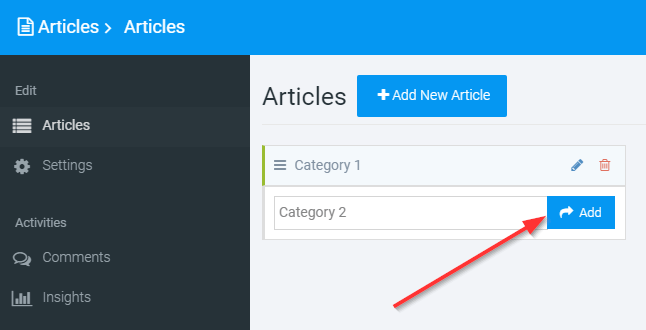 Now you can separate your articles into different categories. A new layout has been added to the article page. If the article page has categories, these categories will show on the home page. The images for your categories will be taken from the first article in the category. We have added an option to activate comments for your article page. Now you can have your readers leave comments and add their responses to your article. The option to show/hide the comment sections is now available for every article. This lets your audience engage your content much more easily! Mai mult decât 1540 site-urile create SITE123 în US azi!